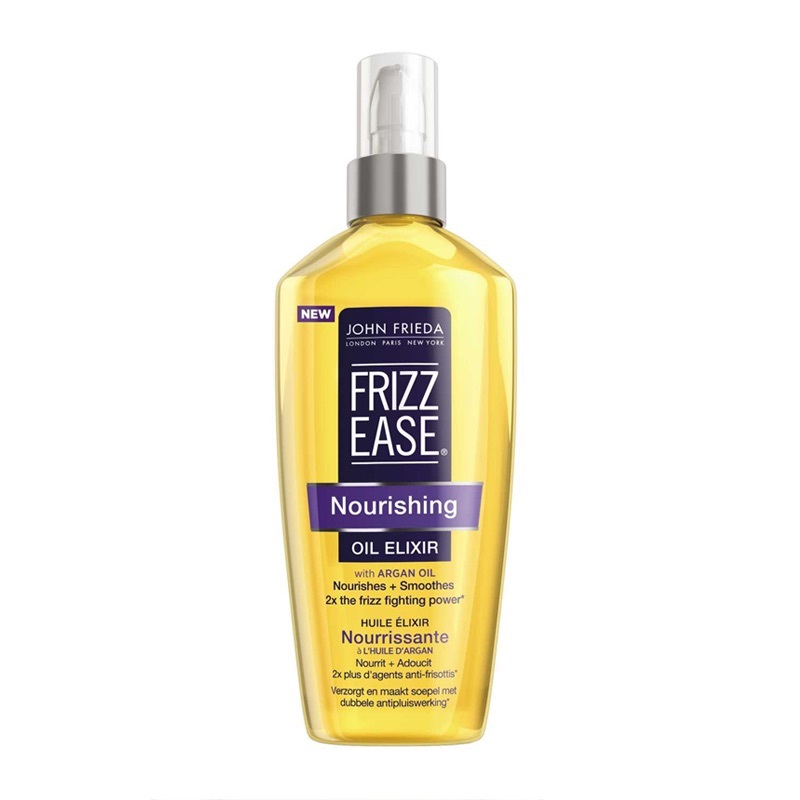 – Nourishing & conditioning your hair is so vital in avoiding the dreaded Frizz! 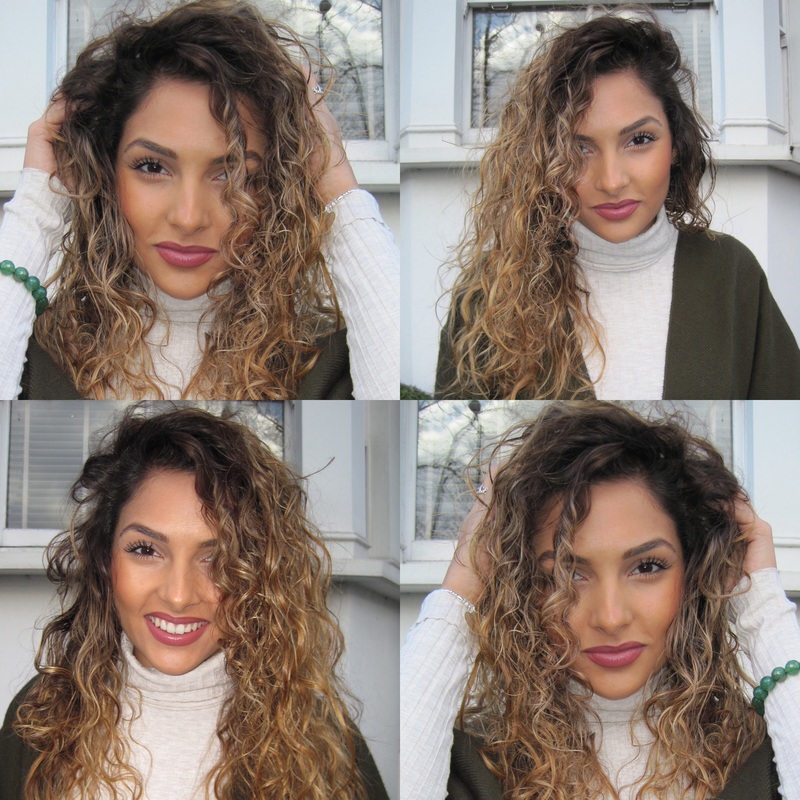 Anyone with curls knows this precious time from wet to dry is so vital in getting the right products in, it’s the difference between nice curls & a fluffy mess! – It’s always best to gently towel dry your hair in a scrunching motion, if you leave it dripping wet your hair will dry flat at the top (weighed down by the dripping wet bottom when drying). Do not rub your hair in the towel – you are not trying to start a cave man fire! 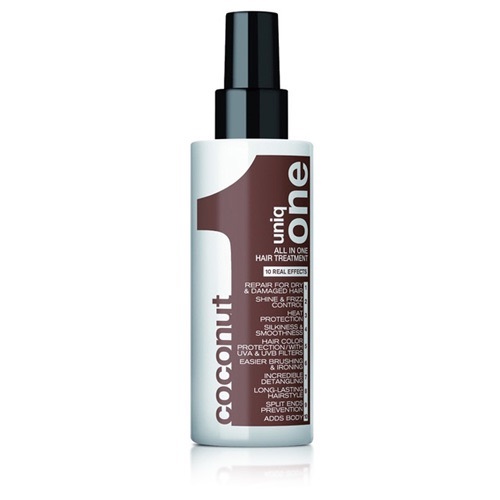 & this only antogonises the mane, leading to frizz & possible split ends! 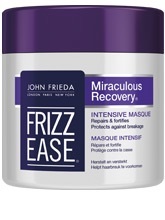 – While damp I ALWAYS use a curling mousse (some people don’t like using mousse as it can have that crunchy look by the end, but it works for me). 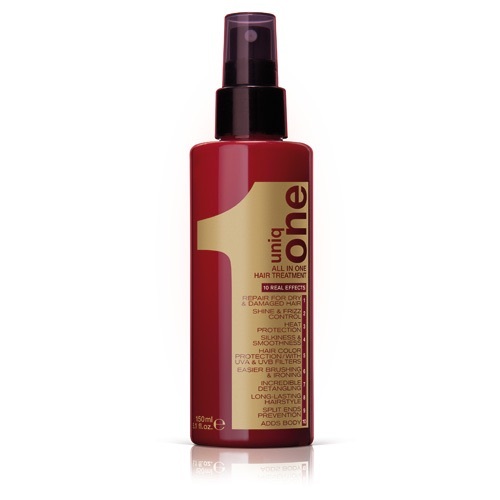 I spread mousse throughout my hair- again in a scrunching motion, then to avoid it drying all crispy I very lightly towel dry it again to take off any excess product. 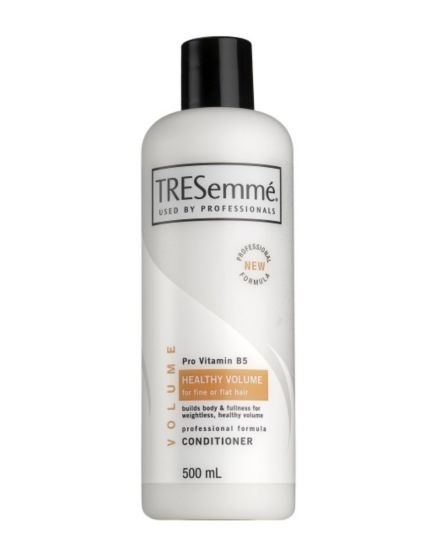 My hair is particularly soft & fluffy, so mousse is perfect to give it some structure & hold, however if you have naturally dryer & thicker hair- a curling serum would be better, and use it the same way as I would my mousse (avoiding roots). So girls- if you’ve been straightening your hair in a dying attempt at normal hair, stop! 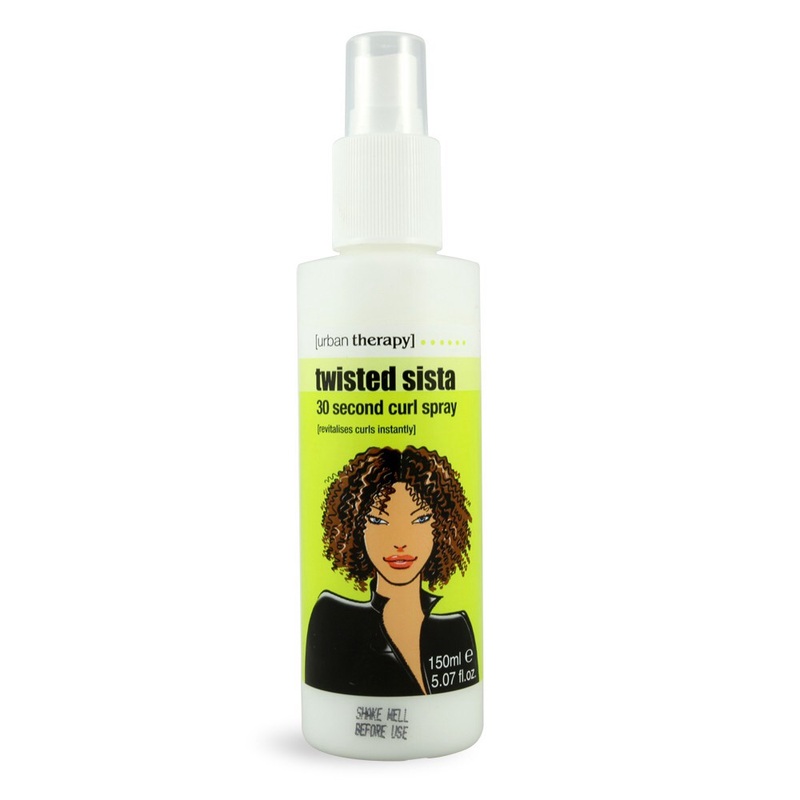 Love your curls… & Tame that Mane to curl perfection!